Start your adventure on the Book of Dead at LV BET! 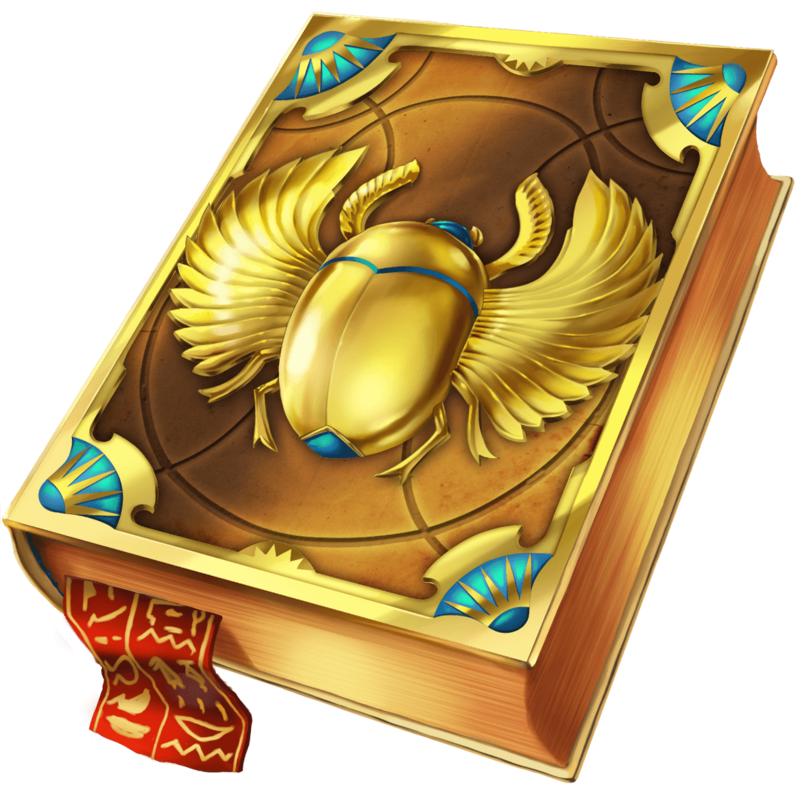 Calling up all the brave explorers out there for a priceless journey through ancient Egypt after the infamous Book of Dead. With the worldwide renowned adventurer Rich Wilde by your side, you will explore tombs, passageways, and secret treasure chambers once you start spinning. Get ready to unveil the ancient secrets hidden inside Book of Dead slot at LV BET – make your deposit and get ready for Book of Dead, your next Play’n GO adventure. Just make sure you have a flashlight and spider repellent! Whether you are a seasoned player or about to give your first spins, you can be sure that there is always a game to fit your playing style. 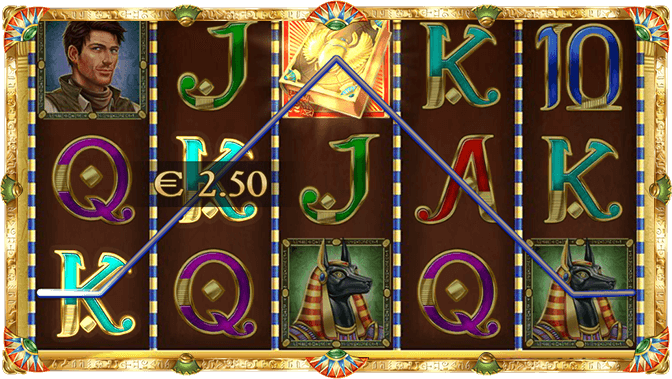 At LV BET you can spin on Book of Dead slot to uncover countless precious rewards. If you already have an account, simply log in and make a deposit to get your adventure started on Book of Dead. If you are a new player all you need to do is create an account and make your first deposit to enjoy the Welcome Bonuses and the numerous promotions and events happening at LV BET regularly. Enjoy a truly remarkable Book of Dead casino experience and join Rich Wilde in this adventure. Book of Dead slot comes with the dandy Rich Wilde, a famous adventurer who had been to many places looking for treasures on previous Play’n GO slot adventures, such as India and also deep into the Aztecan territory. The beloved Wilde will now be embarking on a journey to ancient Egypt in search of the ancient Book of Dead; written by Anubis himself and allegedly containing knowledge and rewards beyond imagination, Rich Wilde will take your Book of Dead casino experience to a new level for as long as you keep its 5 reels spinning. Once you begin your Book of Dead casino experience you will never be the same; the stunning Book of Dead slot comes with the awesome expanding Wild feature, which allows the Wild symbols to expand over the entire reel and remain in place for some Respins at no extra cost to you and adding extra winning chances, while Rich Wilde makes his way through narrow passages. This dynamic feature is responsible for up to 5000x your bet if you are lucky enough to fill the reels with similar symbols. With a nice average return to player (RTP) around 96.21%, Book of Dead slot is the first choice for any casino players looking for a well-known source of entertainment combined with fairly consistent payouts and without having to break the bank to have some fun spinning. You will definitely be amused by the high-end graphics Play’n GO packed under the bonnet. What makes all players enjoy so much a Book of Dead casino experience at LV BET are definitely the special features being triggered often, usually leading to lucrative spins. 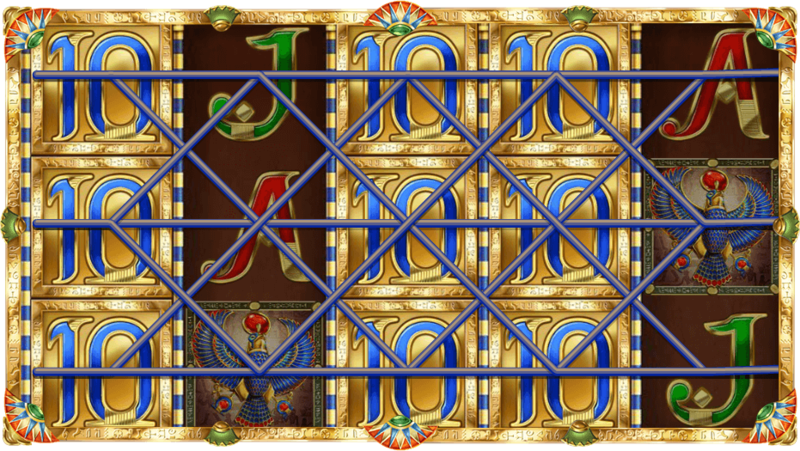 The Book of Dead slot is style suits all Egyptian fan out there, it brings in its reels most of the symbols you would expect from an Egyptian-themed video slot – beginning with explorer Rich Wilde, the gods Osiris and Anubis, the Horus bird, the letters A, K, Q, J, the number 10 and the Book of Dead itself, with the book being also the Scatter symbol. 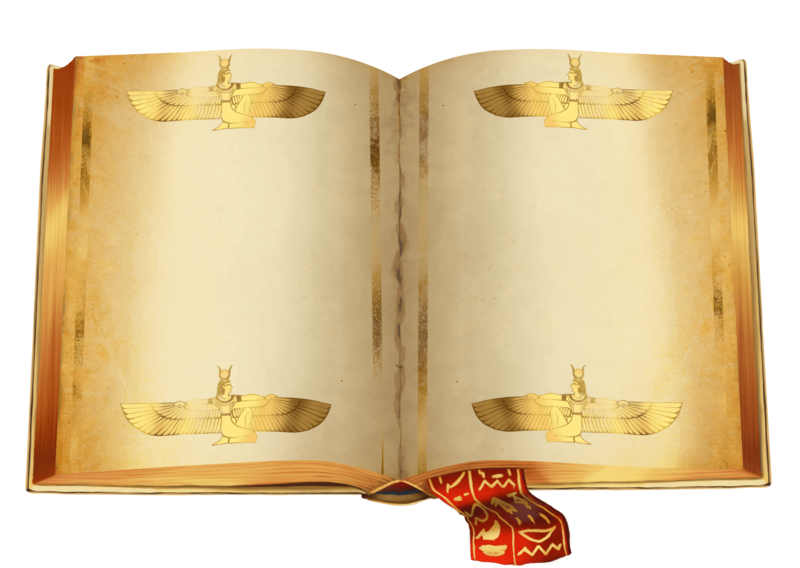 Land 5 of these symbols to enjoy 5000x your bet with the Rich Wilde symbol, 2000x with the god Osiris, 750x with the god Anubis and the Horus bird; the low paying letter A with up to 150x and K, Q, J and the number 10 yielding a maximum of 100x your bet. Your Book of Dead casino experience begins once you open the game window, which is fairly simple and features most of the traditional control buttons, allowing you to change the coin value, number of active pay lines, set the AutoPlay for a fast-paced Book of Dead slot gameplay and also more advanced spinning options, you can check the pay table as well as getting the spinning started with the big Spin button on the right. 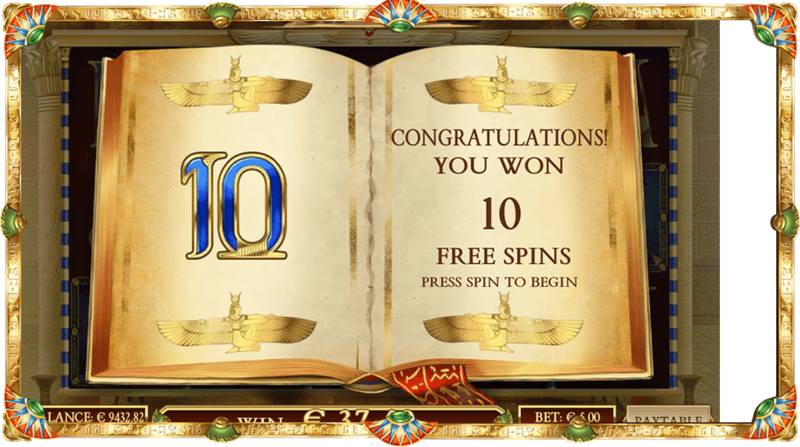 Have fun alongside millions of players spinning the renowned Play’n GO Book of Dead slot and embark on a journey to ancient Egypt to unearth the inestimable rewards waiting to be found.